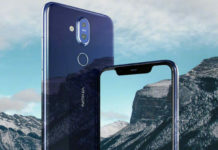 Nokia X71 as launched recently sports some of the amazing specifications starting with 48 mega pixel triple rear camera and also being the first Nokia phone with punch hole display. The device is quickly making in- roads with the devices gets TENNA certified in China and also receives Bluetooth SIG certificate. 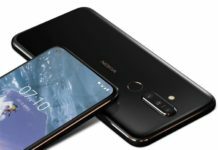 Nokia X71 in China will have the model number as TA-1172 as confirmed by TENNA, the telecom regulatory authority in China (home of smartphones). Similarly this will arrive in Taiwan with model number as TA-1167 as confirmed by Bluetooth SIG certification received by the device recently. 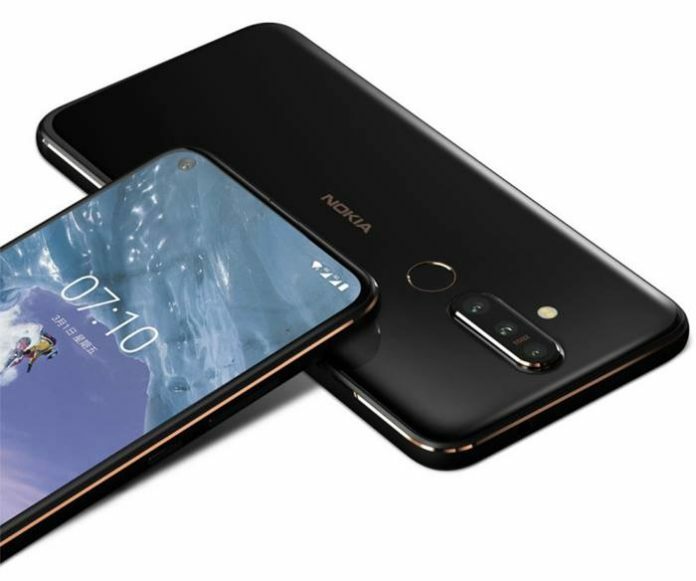 The all new Nokia X71 was announced on April 2nd in order to take mid-range models like OnePlus 6T and Samsung Galaxy A50. 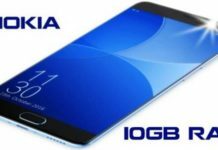 The all new Nokia Android phone aka the X71 costs €385 in Taiwan and brings a lot of novelties to Nokia range. Are you eagerly waiting for its launch?